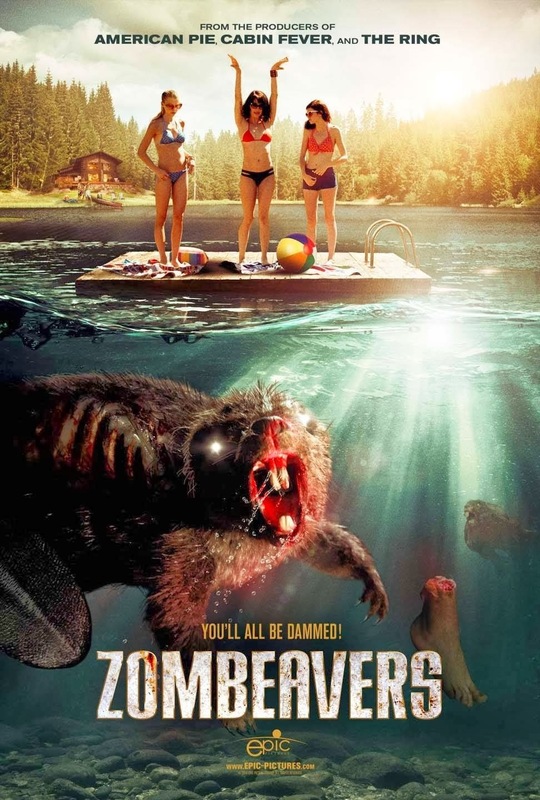 ZOMBEAVERS deals with six horror film stereotypes that find themselves at the mercy of a group of rabid puppet beavers (we're not kidding) who are out for blood after being subjected to a barrel of toxic waste. What follows are 87 minutes of ill fitting costumes, lame one liners, Halloween Store makeup, and drive by cameos (literally) from paycheck cashing celebrities Bill Burr and John Mayer. 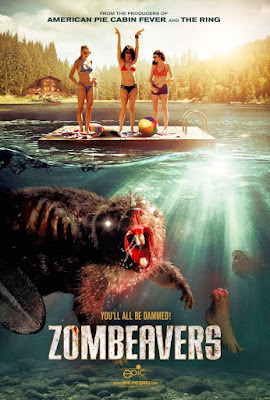 This Dollar Tree puppet mess is available for streaming on Netflix and Amazon, but as always, you're better off leaving this toxic chemical joke mess to us and go watch TREMORS again instead.